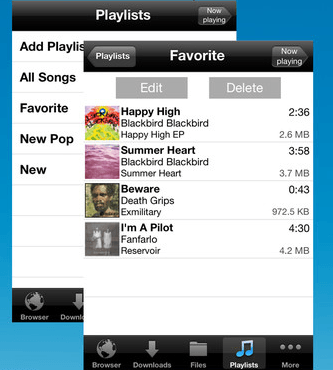 Tanso Download Manager Plus: allows you to download files to your iPhone and iPod Touch and view them too. It has an integrated web browser and supports AirPlay. 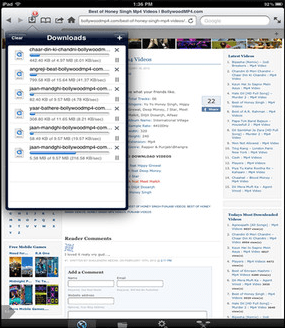 Downloads: has its own web browser which lets you download any image. It supports resuming interrupted downloads. It comes integrated with Dropbox. Plays your audio and video files too. 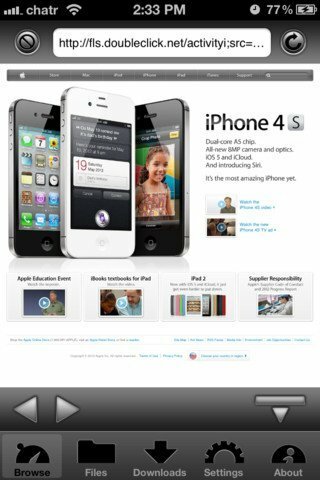 Offers mobile safari integration. Easy Downloader Pro: a handy tool that manages your downloads and can act as a file viewer as well. 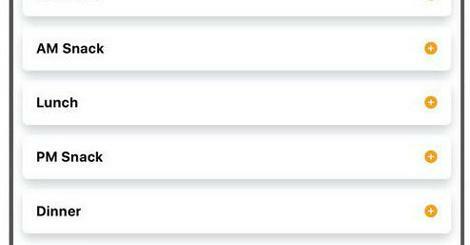 This plays various video and audio file types. It is Dropbox friendly and offers compression tools. iDownloads PLUS: a universal application that lets you download and manage files on your iOS device. It is social media friendly. Locking via password is offered. 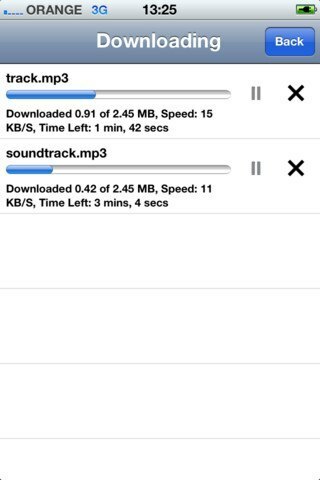 MyMedia: another useful app to download songs, videos, images, and documents with to your iOS device. 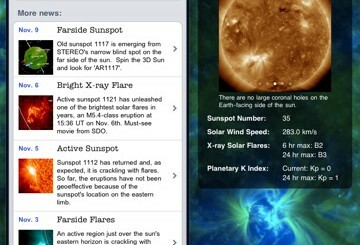 It is a free app and does not limit your downloads. It allows you to listen to music in the background. Lets you create folders for better file management. There are a few other decent download managers available for iOS. But they more or less offer the same features as the above apps. These apps are fairly stable and do what they promise. Have an app suggestion? Please add it below.